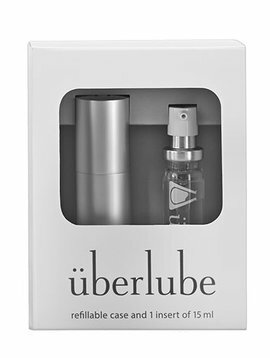 Uberlube is a lightweight lubricant with long-lasting performance, one that doesn't leave a sticky residue after the job is done. 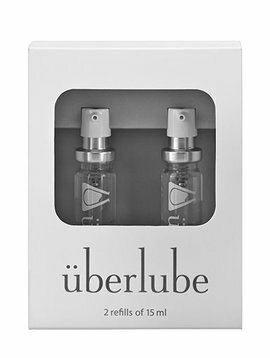 Uberlube feels lightweight, but has a long-lasting performance without ever getting sticky or tacky. When not in use, it dissipates, leaving your skin with a soft and moisturized feel.